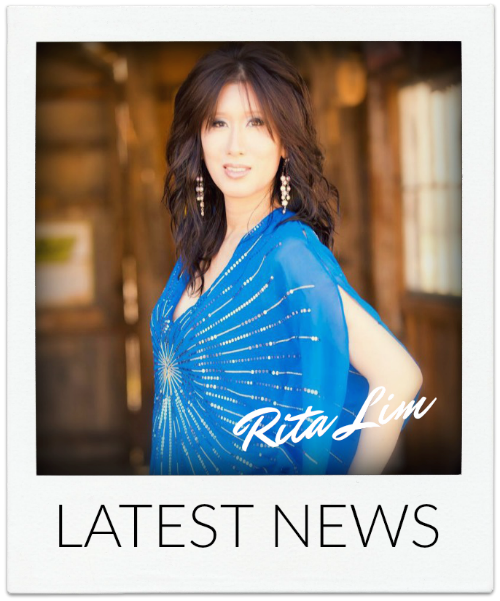 On March 26, 2019, Rita was interviewed by Rich Natole for the weekly, always popular, VEGAS VOICE RADIO SHOW, broadcast on KSHP Las Vegas, AM 1400. You can listen to Rita's full interview here where she and Rich have a great time discussing all things CARPENTERS! 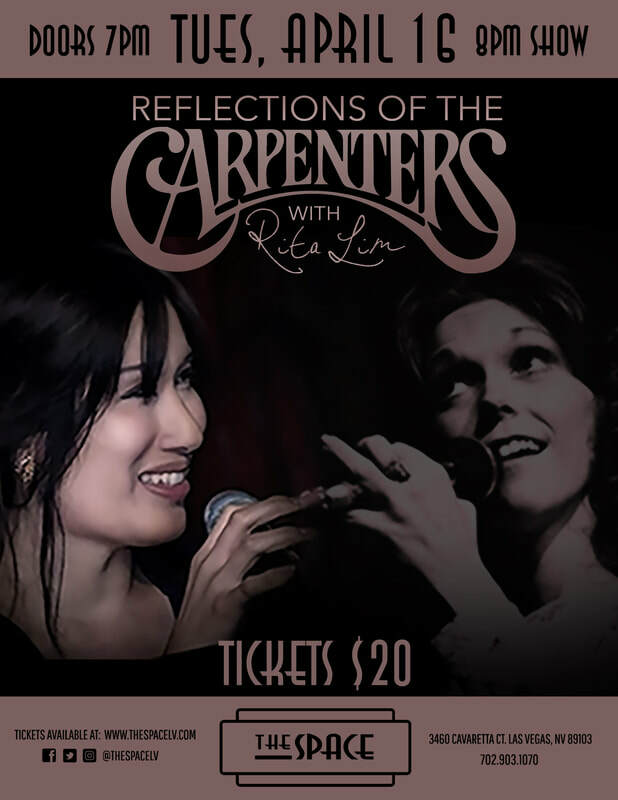 Fresh off the heels of her captivating Sade tribute, Rita Lim is switching gears to pay homage to another iconic artist who has been wildly influential throughout musical history: Karen Carpenter of The Carpenters! On Wednesday, April 25th, Rita Lim will join an incredible cast for an afternoon of CLUBBING IN NYC! The show will begin at 2pm in the Suncoast Showroom and is produced by Ed Mathews and Desert Productions Joining Rita, will be Jay Joseph, Joy Demain, Rosanna Telford, comedian Bruce Block, with musicians Nannette Fortier on drums, Frank Fabio on bass, Matt Baldoni​ on guitar, all led by talented musical director Bill Fayne! Tickets are FREE and available the day of the show to all B Connected Members! Swipe at any kiosk on Show Days 10:00am - 2:30pm for tickets. All attendees must be at least 21 years of age. Based on availability. Show seats are on a first come, first serve basis. CHECK OUT THIS GREAT PROMO VIDEO! On Thursday, October 26, I will be headlining, alongside popular singer / entertainer Michael Monge, in the brand new VEGAS VARIETY SHOW produced by RainMaker Productions in the main showroom at The Italian American Club! 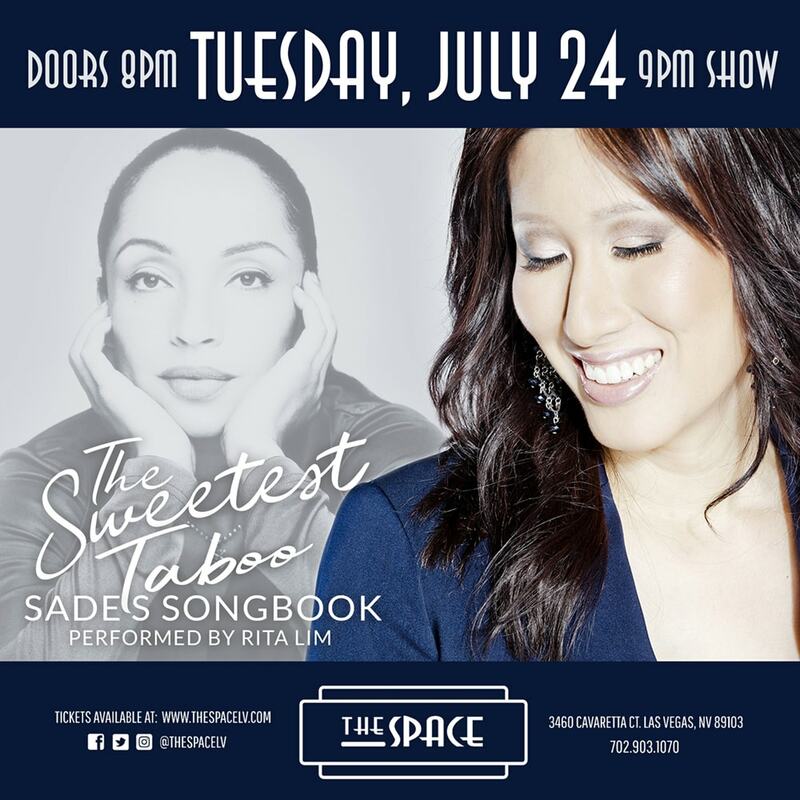 We are honored to have comedian / musician Dennis Blair acting an emcee / host for the evening, Ned Mills as our illustrious Musical Director, and among the featured musical guests for the night will be the incredible Elisa Fiorillo & the very talented Mario Rosales. Tickets start at only $25. 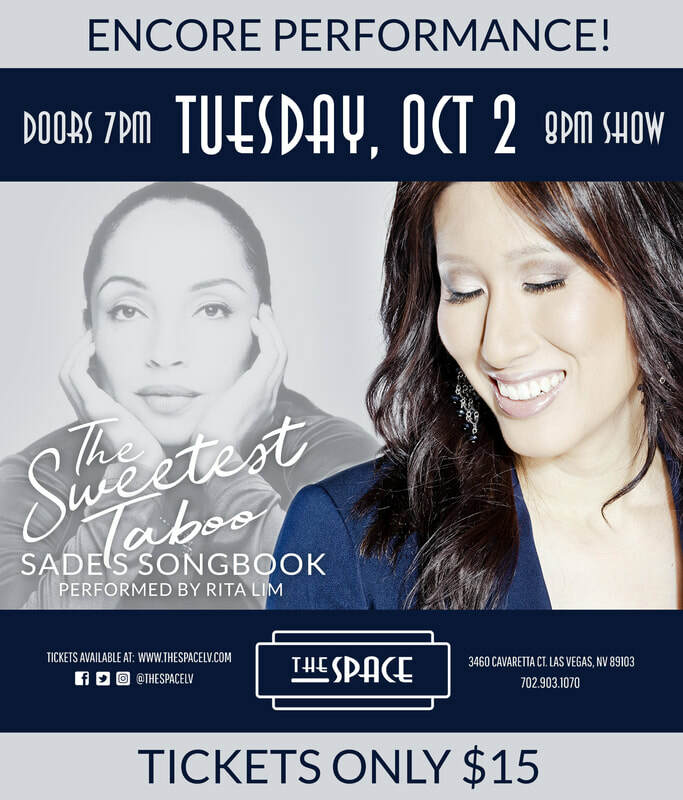 CLICK HERE for more information on this exciting evening of music & comedy!